Golden Visa Spain 2019 - Everything You Need to Know! Home Golden Visa Spain 2019 – Everything You Need to Know! Golden Visa Spain 2019 – Everything You Need to Know! Golden Visa in Spain, The Spanish Government created a legislation in 2013 that provides residency permits to non-EU investors known as the ‘Investors Residency’, but also as the ‘Golden Visa’. Not only helping the Spanish Economy, this investment is a great and quick route to obtaining the privileged Spanish residency for the investor and their family. The Spanish golden visa program offers a real estate investment route to gaining residency in Spain. It means that any foreign investor who meets the requirements and invests at least € 500.000 in real estate, is offered a quick and easy way to obtain a Spanish residence permit. The Spanish investor visa can be renewed every two years. After five years it is possible to gain permanent residency and after ten years citizenship. It is not necessary to live in Spain in order to retain and renew the residency visa permit. Government fees are low and the process is quick. This measure of the “Golden Visa” already attracted a large number of investors, especially from Asia, Russia, USA and the Middle East. This is the fastest way in attaining Spanish Residency for yourself, your spouse/partner and your family. New type of visa which allows you to enter and stay in Spain for a period of 1 year, increasing the usual period of 90 days for non-resident. 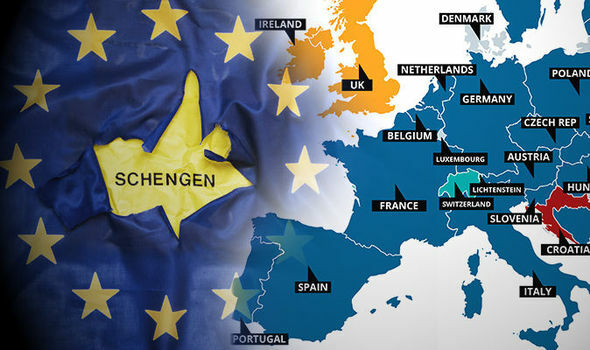 Allow you to enter into Spain and freely circulate within the other 26 countries of the EU Schengen area (Spain, France, Germany, Austria, Belgium, Denmark, Estonia, Finland, Greece, Hungary, Iceland, Italy, Latvia, Lithuania, Czech Republic, Liechtenstein, Luxemburg, Malta, Netherlands, Norway, Poland, Portugal, Slovenia, Slovakia, Sweden and Switzerland). With the residence permit, you can live, work, study & retire in Spain. The investment in real estate must be of at least € 500,000 (excluding taxes) with funds owned directly by the investor. Any investment(s) in real estate made above the € 500,000 is available to debt financing, for instance with a mortgage. However, the € 500,000 must still be financed from the investor’s funds and the excess can be raised with a mortgage. The Real Estate can be rural land, developed land, buildings under construction, garage/parking spaces, luxury villas, individual chalets, houses and apartments and flats. The funds used must come from transparent sources that comply with legislation on money laundering. Not having entered or stayed illegally in Spanish territory. Qualifying family members include spouse and all children under 18. Children 18 and over and parents can qualify if dependent. 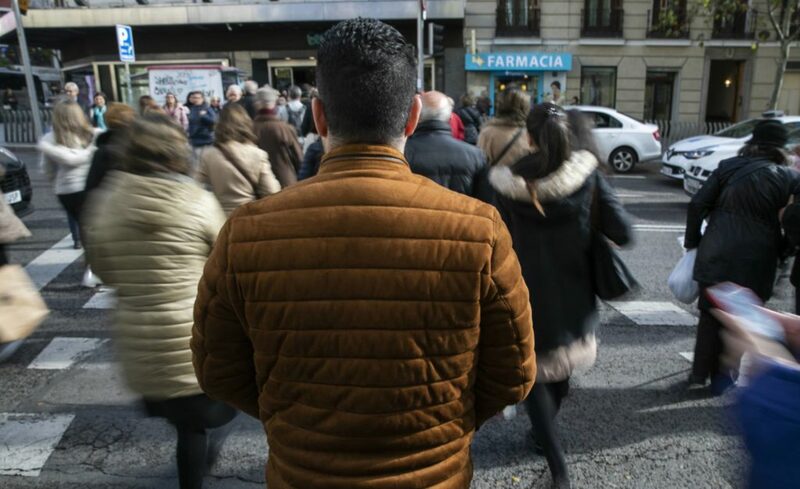 You and your family must have no criminal records in Spain and in the countries where the petitioner has lived during the last 5 years. Not appear as refused in any country which has a valid agreement with Spain in this sense. Have sufficient economic resources for the person and for the members of his family during his residence period in Spain. Lawyer fees will apply for the processing of the golden visa for the applicant and family. Such fees will vary depending on family make up and situation. We recommend providing around € 8.000,- for a family application. In addition a government processing fee applies of € 70,- per applicant. Buying real estate in Spain attracts certain taxes, stamp duty and fees. We recommend investors budget for around 11-12% in total, the main element being VAT (IVA). In addition there are conveyancing fees, typically around 1.0% of the property purchase price. The Spanish investors residence permit has been designed to clear the way for non-EU investors. Therefore, obtaining a golden visa in Spain is taken care of relatively quickly. The visa residence will be solved in 10 working days, after which you can either immediately apply for the 2 years Spanish residence permit or wait until the 1 year visa is expired in order to apply for it. Example of a residency investment in Spain. There are many properties on the market from new developments to resales but location and property type is critical to the success of the investment. The application process is fast and the government fees are low and the process is very straightforward. 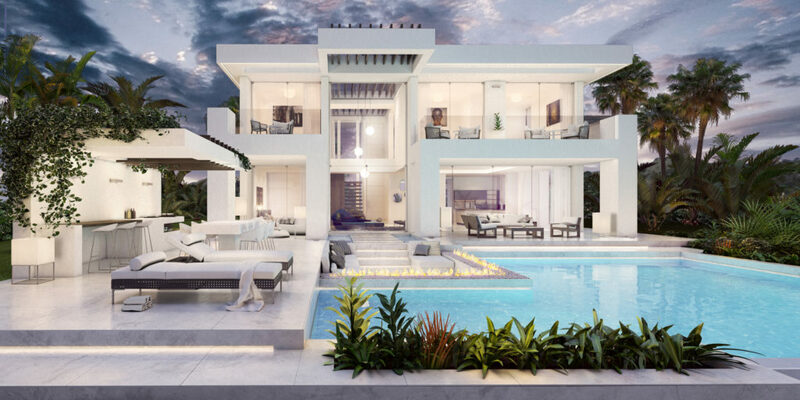 The Spanish residence visa permits scheme offers non-EU buyers a unique opportunity to invest in Spanish property and obtain residency at the same time. Let us help you throughout the entire purchase process. We will negotiate the best price and help you through the purchase process from A to Z. Contact us now if you want to speak with an expert or need further details on the procedures.